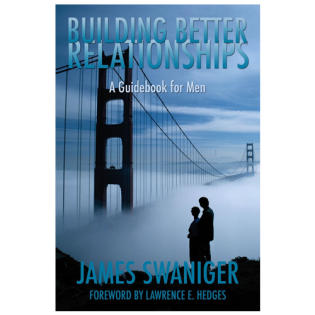 Building Better Relationships: A Guidebook for Men by James Swaniger presents a practical, real-world guidebook for men that can help them develop the self-awareness and skill sets necessary to achieve fulfillment at home, at work, and most importantly, in relationships. Most men have been there. They wonder why life doesn’t get better, why they keep hearing the same complaints, and why life never seems to improve. The capacity for personal fulfillment lies within. This capacity breaks down into five natural abilities we all possess; the ability to feel, communicate, to tell the truth, to understand ourselves, and to play. Many men lead fulfilling lives and are aware of these abilities. Many others struggle with fulfillment because they are unaware, or cannot access these abilities. In Building Better Relationships, author Swaniger creates a roadmap any man can follow, so that whatever degree of personal fulfillment he may be experiencing, he can find a deeper and richer life. James Swaniger is a licensed marriage and family therapist with thirteen years experience. He is the sole-proprietor of Better-Relationships, a private psychotherapy practice in Irvine, California. Prior to changing careers to psychotherapy, he worked as a mechanical design engineer for twenty years. 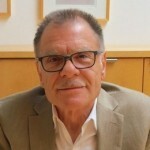 He has an undergraduate Bachelor of Science degree from the University of New Haven, New Haven, Connecticut and a Master of Arts degree in clinical psychology from Pepperdine University in Malibu, California. Mr. Swaniger is single and resides in Irvine, California. This is his first book.